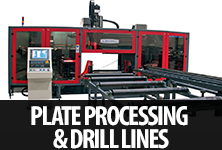 Laser cutting is a modern technology and has become a vital part of the manufacturing process. 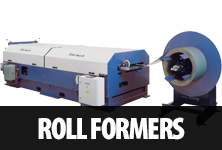 This technology uses the laser beam for cutting different types of metal, such as mild steel, stainless steel, brass and copper to name a few. Material cutting is an important step in the manufacturing process and the cutting process must be performed efficiently with accuracy. 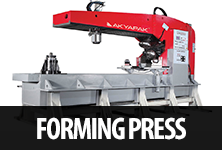 Fiber laser cutting Machines are finally getting the attention they deserve in the sheet metal processing technology. 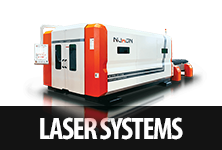 Nukon fiber laser cutting systems are manufactured to meet the demands of a fast, high-evolving industry. Advantages of Nukon Laser Cutting Machine. Work-piece can be positioned much easier than the mechanical cutting system. 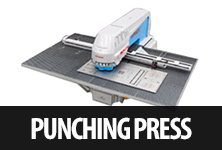 The cutting output is extremely precise and accurate. 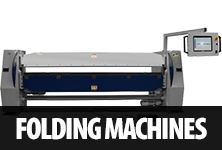 Easy and extremely fast cutting process and thus, requires less time than all of the other conventional cutting machines. Nukon lasers are sold turn-key and include options which other manufactures charge extra for. Nukon laser cutting machines reduce the risk warping of materials as the heat generation area is quite small compared to other conventional cutting systems. Low energy consumption in comparing to CO2 lasers, water jet and plasma machines. Cutting is extremely versatile and can engrave or cut any design – from simple to complex on a work-piece. 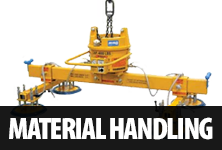 Greater output can be achieved; so space constraints can be overcome as a minimum number of machines are needed. Saves significant manpower from reduced secondary operations. Nukon uses the best components available in today’s market. Nukon does testing for a number of other laser component manufactures thus giving NUKON the opportunity to use the best available technology in all areas. Highly efficient and reliable. Nukon lasers are designed to run for years without interruption or costly repairs. 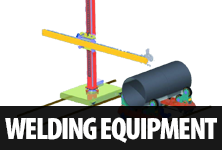 Plasma cutting systems have been developed with the state-of-the-art technology for meeting the demands of the users with a view to maximizing efficient output. In this technology, the advanced techno-skills have been integrated to add value into the productive and user-friendly custom CNC cutting solutions. The NUKON Plasma is a wise choice for those looking for value in a plasma cutting system. It was designed with the needed quality features for an efficient output. Different series are suitable for cutting large as well as heavy plates and give an accurate and quality cut with a large processing area. Operations are fully programmable with retraction between parts. Handy and suitable Control system. Heavy duty all-steel rigid construction which is also stress relieved. Precision dual x-axis drive and also heavy tube modular x-axis beam with the machined bearing reference. Gains maximum stiffness through 25mm straight ball bearing rails. Front mounted linear gantry and heavy rack drive. Integrated with Precision Planetary Gearboxes which are built by high carbon alloy steel to guarantee the lowest backlash and highest service life? 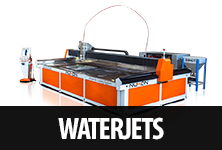 Waterjet cutting technology is an excellent process of cutting a thickness from 0.1 mm to 200 mm of any materials. In this method, the cutter is usually connected to a high-pressure water pump where water or the water-abrasive mixture is then ejected from the nozzle. Cold cutting and thus, there is no heat affected zones and no hardening. 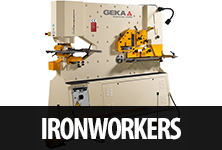 Able to cut virtually any material on the earth. Ability to cut from any direction (omnidirectional). Simulation of cutting and the cutting path can be observed on the CNC display during the operation. 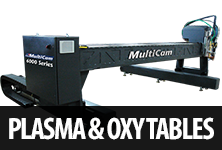 Pressure adjustment, abrasive speed, and other required applications can be controlled as from a single screen. Minimizes dust and hazardous elements.